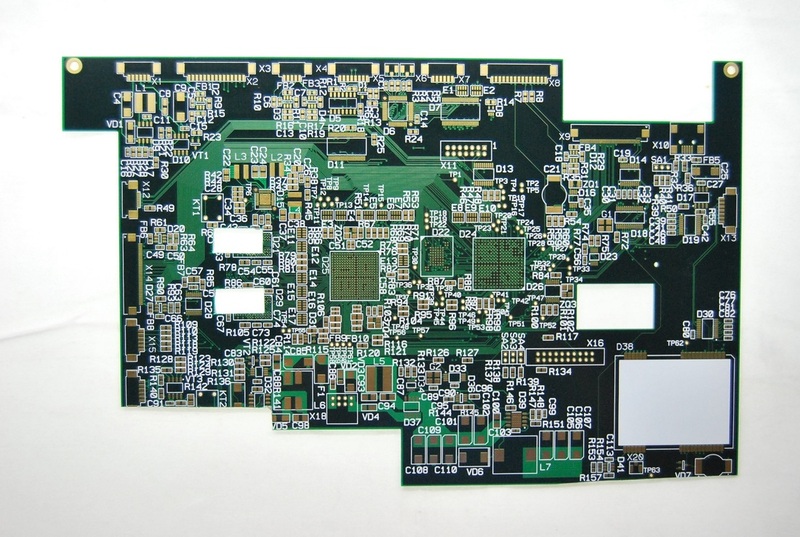 Many customers asked us what information we need for impedence control PCB.Here,there are two types for PCB manufacturer,a is single impedance ,just one trace ,two holes .and b is differential impedance,it always go with 1 pair (two trace with same width and space). 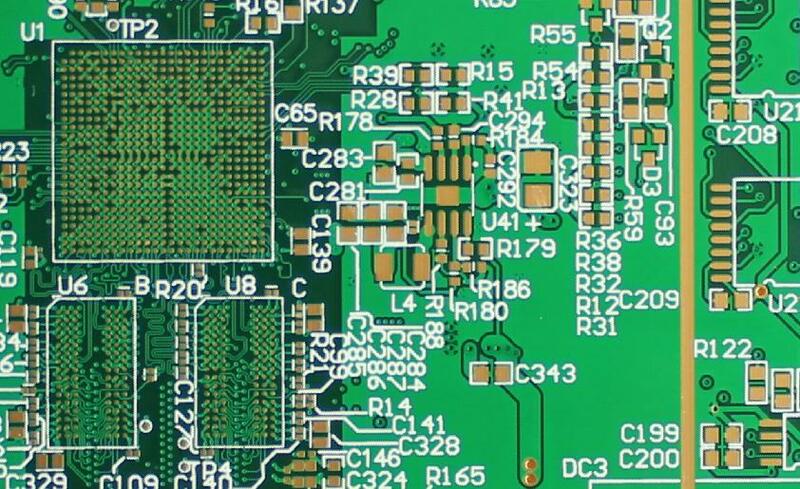 For single impedance,you just tell us the trace width one which layer and what value you require .For differential impedance,trace width/space,layers and value. Our experience engineers will calculate following your instruction with Polar software.We may change trace width/space or stackup ,but please do not worry, if any changes,we will send you to approve before proceeding. 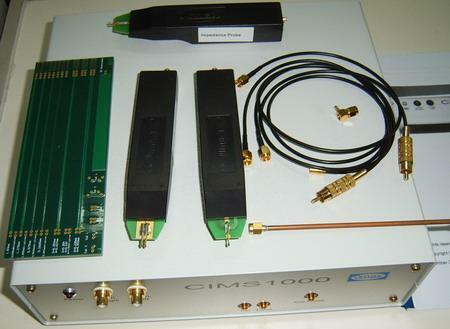 Generally,the tolerance is 10%,and more accurate is 8% .All impedance boards ,we will test here and report. Here is an example of what information we need to do impedance control. 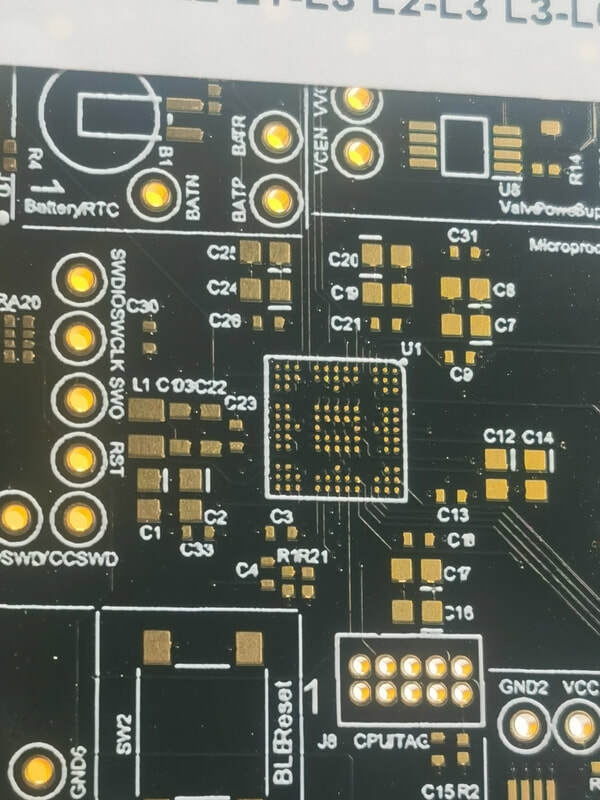 As a PCB manufacturer,we made a lot of impedance PCBs.Here are some of our suggestions for impedance calculation.The most important is the Er,H,W and T. Er is material dielectric constant.H is the dielectric thickness.W is trace width.​and T is trace thickness.The following are the calcluation models and stackups we often use. 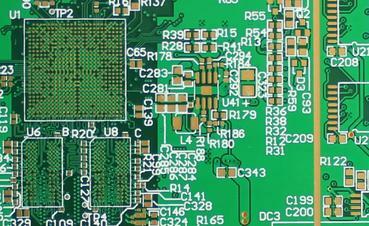 Request Your Impedance Control PCB Now. How we calculate the impedance value with our software before proceeding.